Recently at Deaf Child Worldwide, we have been encouraging our partners to get involved in the #Drawdisability campaign, a timely campaign as we approach the deadline for the achievement of the Millennium Development Goals (MDG’s). #Drawdisability urges young people across the world to share their views on what disability looks like to them. The aim is twofold: to encourage people to discuss the issues around disability and to use art as a global tool to do this. This campaign was launched by the United Nations Secretary-General’s Global Education First Initiative (GEFI), in partnership with the Global Observatory for Inclusion (GLOBI) and the United Nations Global Education First Initiative Youth Advocacy Group (GEFI-YAG). We’re delighted that our partner organizations in India and Ecuador have seized this opportunity to raise awareness of the issues facing young deaf people, too often invisible when talking about disability on a global scale. #Drawdisability has not only given people the opportunity to express their views and be heard, but it has also presented a great chance for budding artists to showcase their skills. 16 year Swastik Jana in Kolkata believes that it’s important for deaf children to be supported in an environment where they are comfortable and feel included so that they can learn. 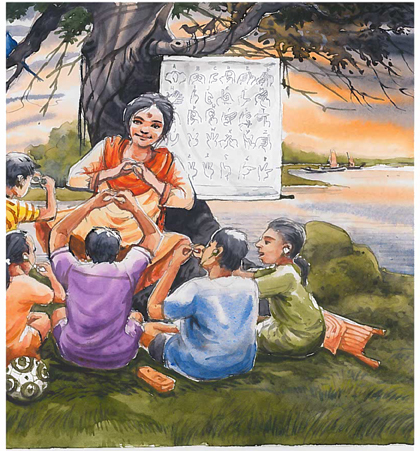 His drawing, ‘inclusive education’ shows a number of young deaf people engaged in learning in an open environment. 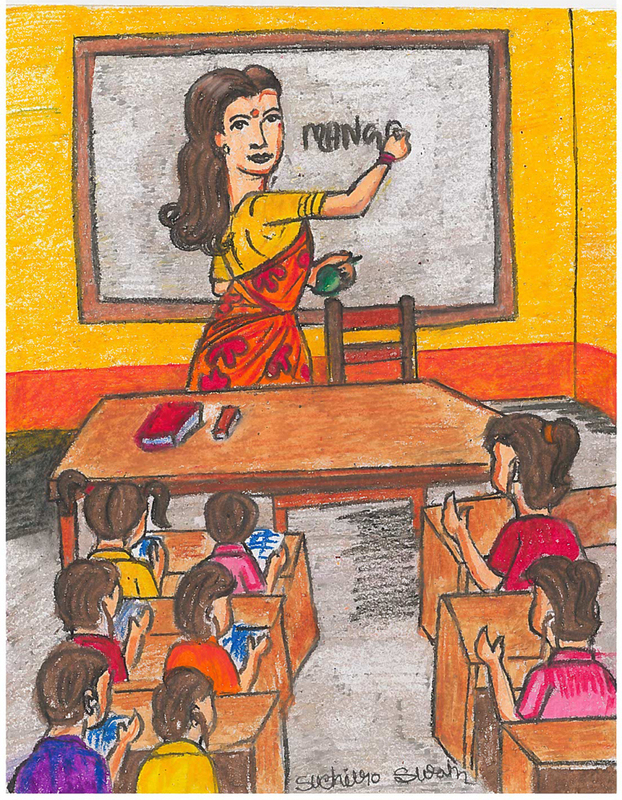 14 year old, Suchrito Swain’s from West Bengal, shares his view on what inclusive education means to him through his drawing of a classroom that has the appropriate layout and materials needed to include deaf children in their learning. These drawings, among others, will be showcased at the World Education Forum in May in Incheon, South Korea, when some of the most influential organisations will come together to review the progress around MDG’s and to agree on future priorities in accessing quality education for all. They will then be exhibited in June in New York when world figures attending the Conference of States Parties to the Convention on the Rights of Persons with Disabilities will get the chance, not only to see these drawings, but also a glimpse into the perspective of disability from young people across the world. 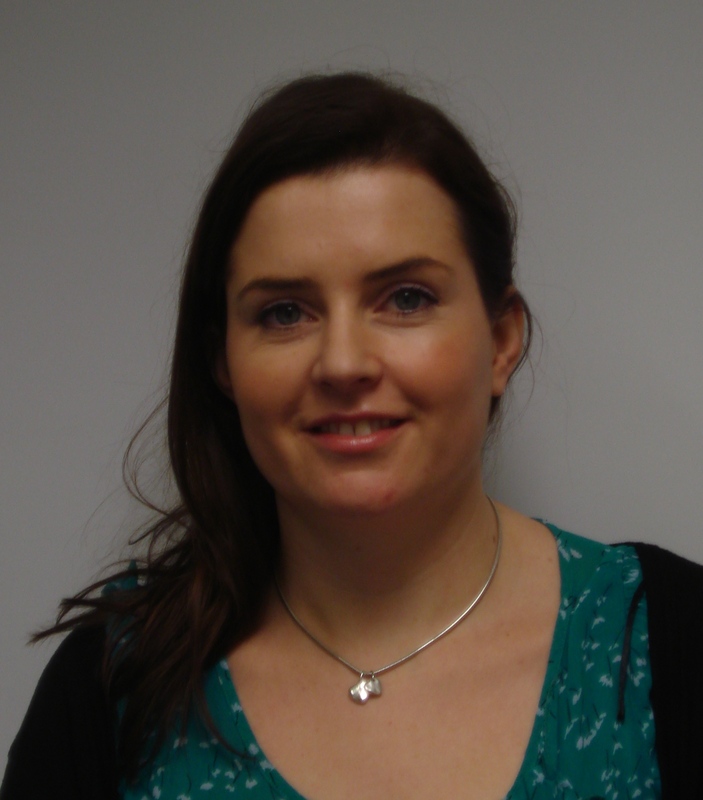 This entry was posted in Education, Uncategorized and tagged Deaf Child Worldwide, Education, Suzanne Lagan. Bookmark the permalink.